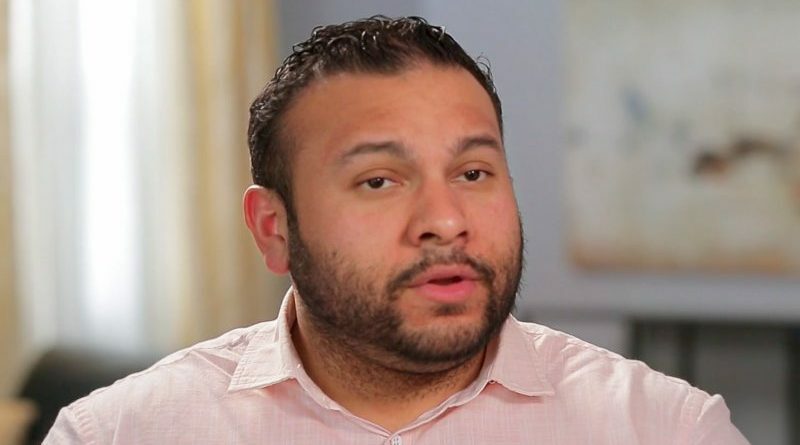 New Couple Alert On 90 Days Fiance Show! Yes, he is already a star. Well, he was already on 90 days fiance show! Ricky Reyes who played a game with an innocent life Ximena and gave her false hopes of living a life together! Well, she escaped the trap of Ricky and already dating someone! He was trying to work the things out with his wife! There was a lot of drama created by the drama. Ricky flew to Colombia to meet the woman he found online but he met Melissa[ a fake lover inserted by the production]. He proposed her but focused on working the thing with Natalie Reyes! They were happily hitched buy have split up! So, who’s his new love? If you’re a big fan of 90 days fiance show, you can’t forget her! Her name is Cortney Reardanz. Well, fans were not shocked when they found that, Antonia and Cortney are not together! Ricky complimented her on social media! She takes everything in a positive form! Ricky clearly says that he doesn’t let her down by the negative comments. We know that she received a lot of hatred from the audience. But she didn’t let them affect her! SO, are they really a couple? Fans asked him about it! Fans started to speculate that two of them are dating! Well, is it true? Her comment box is filled with many questions about dating! One of the users comment reads, “Truth. No lies.While the other comment that she is already another person who is a doctor! If he says Yes there would be a spin-off on the show! Ricky replies with a cryptic message that reads, “to wait for the right time to say so.” Well, we can’t confirm that both of them are dating! Top 10 Hilarious Photos by Daddy’s! Broke Memes That Will Make You Go ROFL!